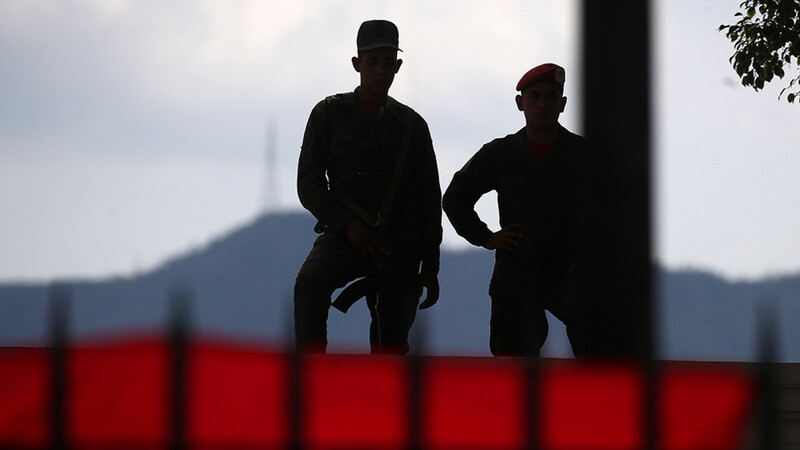 Moscow sent military advisers to Venezuela over the weekend amid the escalating political crisis in Venezuela. 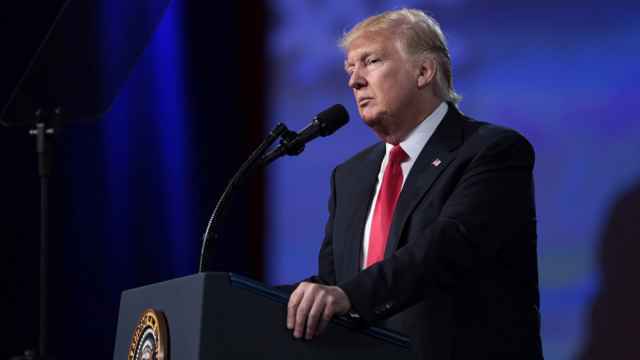 Trump on Wednesday called on Russia to withdraw from Venezuela and said "all options" were open to make that happen. The Kremlin rejected his call and said its actions there were agreed with the Latin American country’s legitimate government. 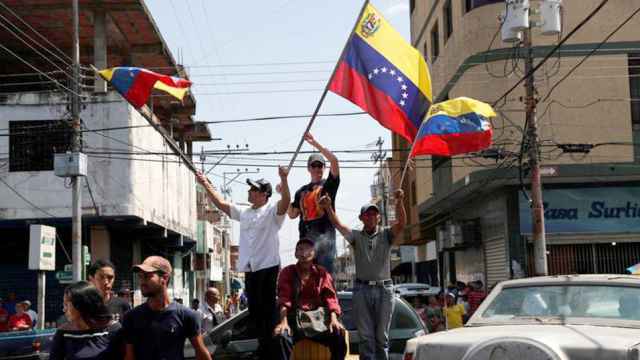 Russia has emerged as a staunch backer of President Nicolas Maduro while the United States backs the country's opposition and has imposed sanctions. 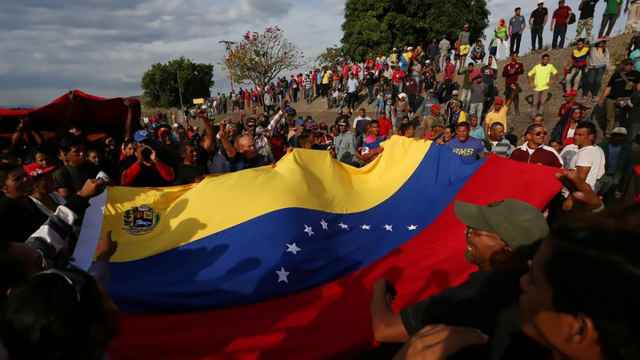 Venezuelan opposition leader Juan Guaido, who declared himself interim president in January, has called on his supporters to prepare to take power in the country, and announced for "tactical actions" to begin on April 6.